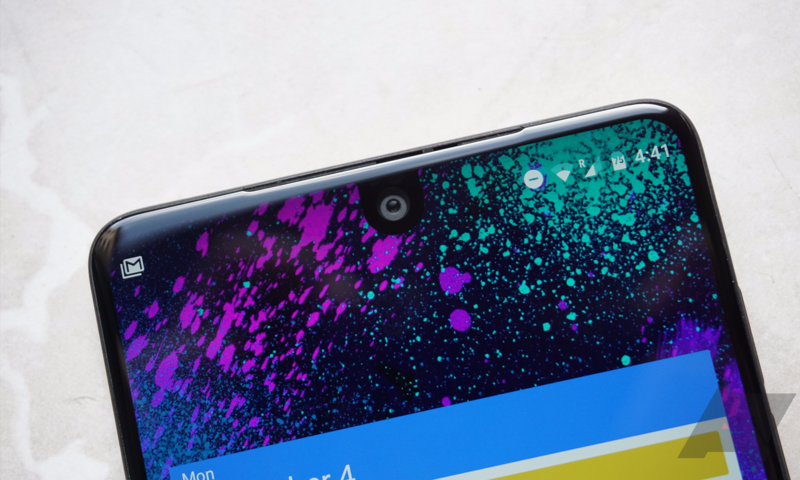 Hot on the heels of Samsung and its Oreo beta for the Galaxy S8, for which an update has already been released, Essential has posted an Oreo beta image for owners to flash. Also now present are regular factory images, which were previously unavailable. The only caveat is that you must sideload it via ADB; there's no OTA. The download link is above, but you'll find the official download link in the source below. Posted on a separate page are images for builds NMI81C (Sprint and Telus) and NMJ32F (all other carriers). You can also keep up with what exactly Essential is doing via an 'overview' page.